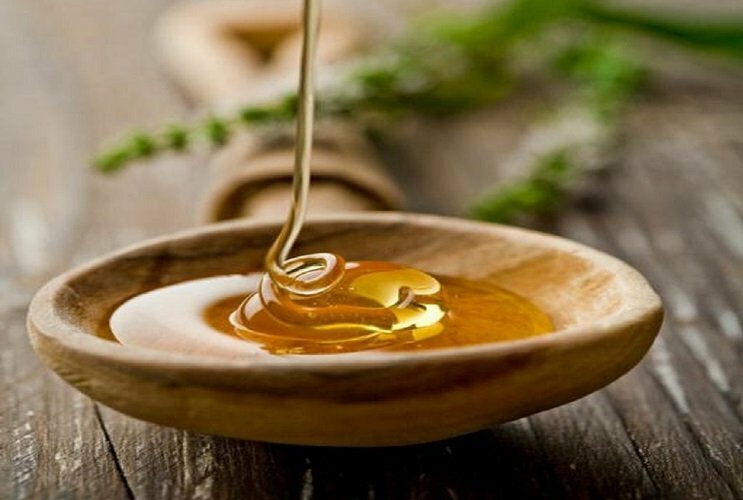 Body Sugaring is a method of hair removal that has been practiced since the Egyptian times. The paste is edible and only uses 100% natural ingredients: sugar, lemon and water. Our freehand method is safe and hygenic for all skin types. It does not allow any bacteria to grow in the environment as the sugar and lemon are natural preservatives. Unlike wax, it is kept warm not hot discouraging bacteria growth. The hair is extracted in the same direction that it grows in, allowing the hair to be pulled out wth the follicle easily, leading to permanency and discouraging hair breakage and therfore, lessening the chance of ingrown hairs.